When the late, great Garry Marshall passed away last year, he left behind legacies large and small. 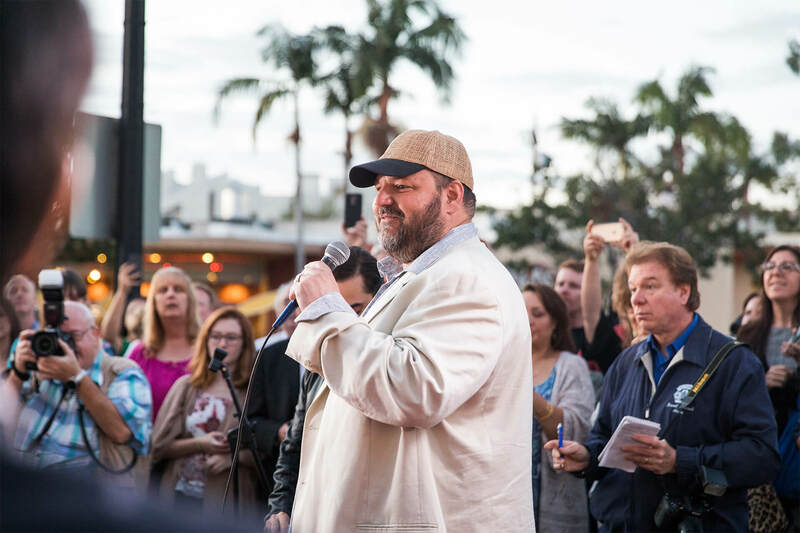 The actor, writer, producer and director’s vast body of work in film and television touched the lives of millions of people around the world, and made the careers of Henry Winkler, Robin Williams, Julia Roberts, Anne Hathaway and many others. But the entertainment industry giant was also a playwright with a love for live theater that stemmed from childhood. 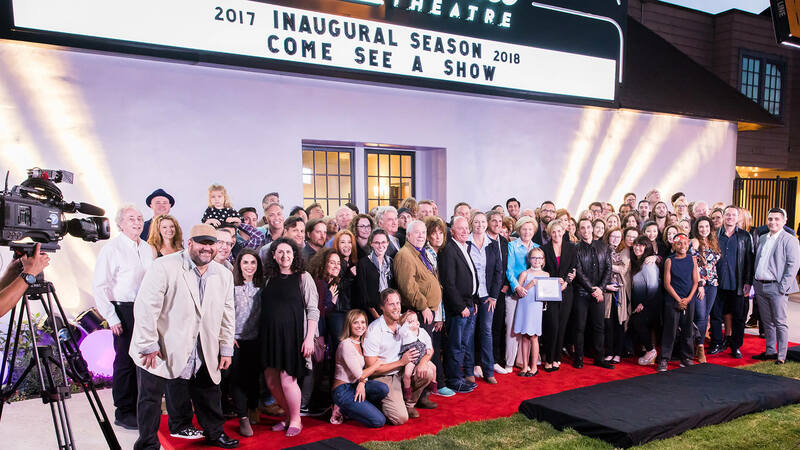 One of Marshall’s lesser-known but equally meaningful gifts to the arts was an extension of that passion: the Falcon Theatre that he founded on West Riverside Drive and Rose Street in Toluca Lake, the community that was his home for five decades. Built from the ground up and run by Marshall and daughter Kathleen, the 130-seat performance venue hosted a broad spectrum of memorable productions for two decades, ranging from Death of a Salesman, starring Jack Klugman, to Garry’s own play Wrong Turn at Lungfish, starring lifelong friend Hector Elizondo, to the energetic Shakespearean musical mashups from the Troubadour Theater Company. Garry’s family, friends and colleagues were on hand to count down when the new marquee was lit for the first time. 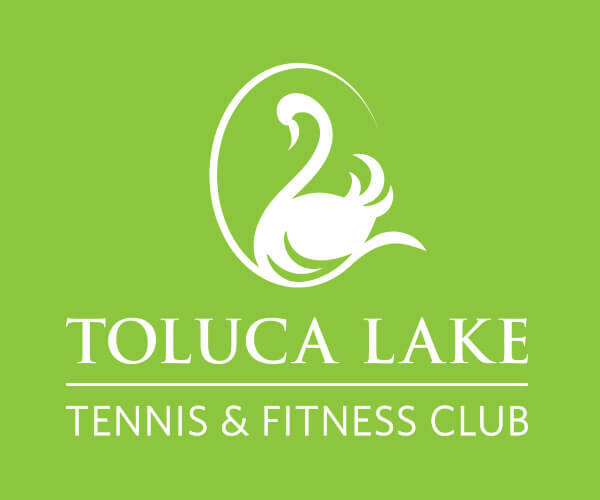 In fact, Marshall was so committed to providing that community resource to Toluca Lake that he funded it out of his own pocket. 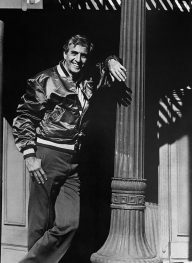 Visitors to the former Falcon Theatre may have even witnessed Marshall’s “comprehensive” approach to his pet project, from the artistic direction of productions to stacking cars in the parking lot on show nights. 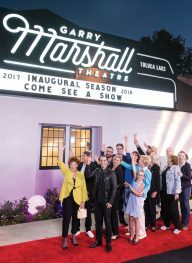 Wanting to build on Garry’s legacy and honor him in a meaningful way, over the past year the Marshall family, longtime colleagues and the Falcon Theatre’s board of directors spearheaded a plan for the venue’s long-term existence, rebranding and relaunching as the Garry Marshall Theatre this July. 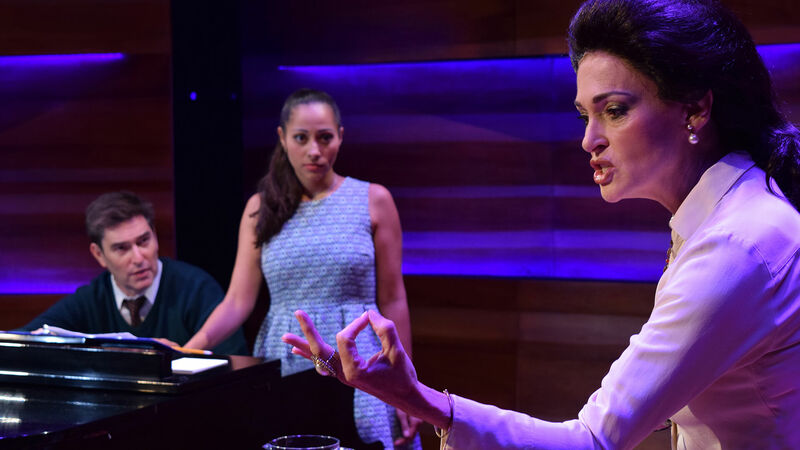 Restructured as a nonprofit based on the regional theater model and striking out in a bold new artistic direction, the Garry Marshall Theatre has entered a phase of innovation and vitality that would make its originator proud. 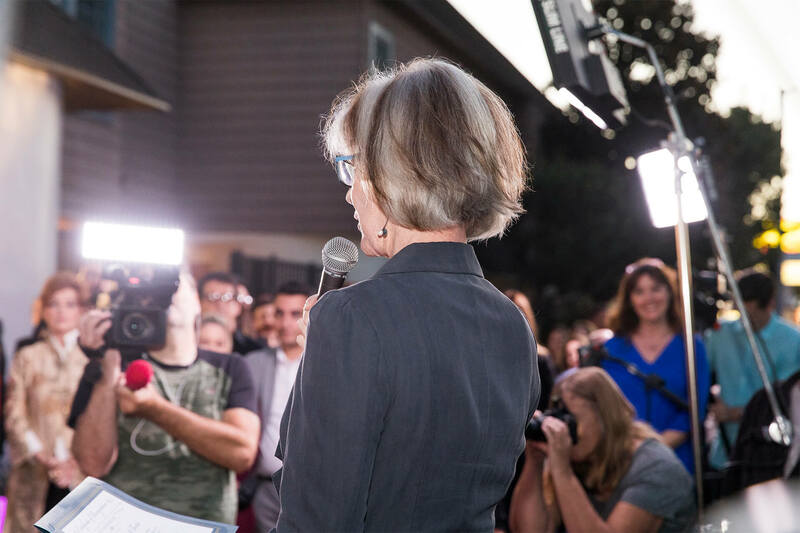 “We’re so excited to be able to even do more than he ever thought we could at this space,” says Barbara. HAPPY DAYS The red-carpet crowd of supporters gathers for an extended-family portrait. As part of the theater’s rebranding campaign, the board enlisted the talents of local graphic designer Todd Gallopo of the agency Meat and Potatoes to create a new logo, which he based on Garry’s actual signature. Renovations on the theater’s façade and lobby took place over the summer, culminating in a September 21 red-carpet event in which the eponymous marquee was lit for the first time to the cheers of a star-studded crowd of Marshall’s friends, family, industry colleagues, theater staff, neighbors and supporters. 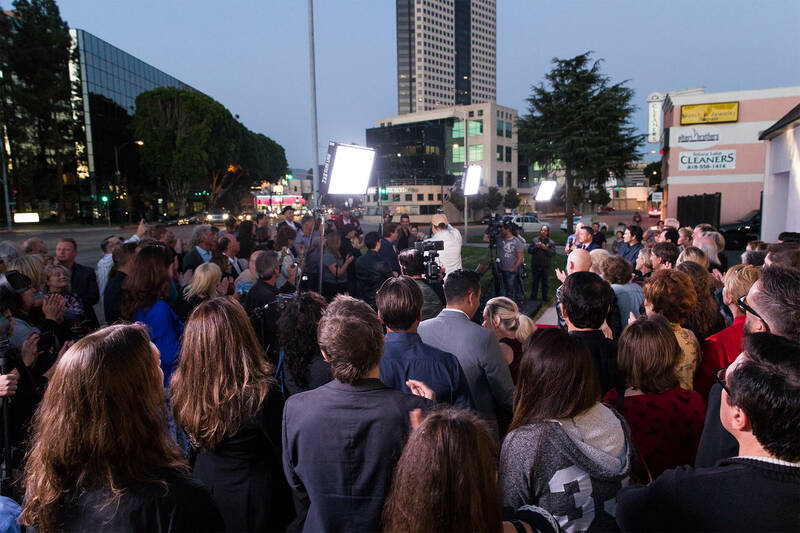 Guests included Laurie Metcalf, Joe Mantegna, Fritz Coleman, Marion Ross, Anson Williams and Hector Elizondo, who appeared in all 18 of Marshall’s movies. 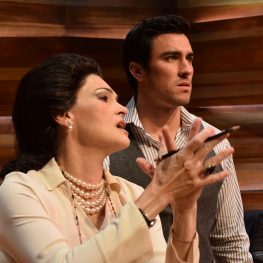 Immediately after the marquee lighting, a sold-out crowd headed to their seats for the preview of Terrence McNally’s Master Class, directed by Dimitri Toscas and starring Daytime Emmy-Award-winning actor Carolyn Hennesy as opera diva Maria Callas. 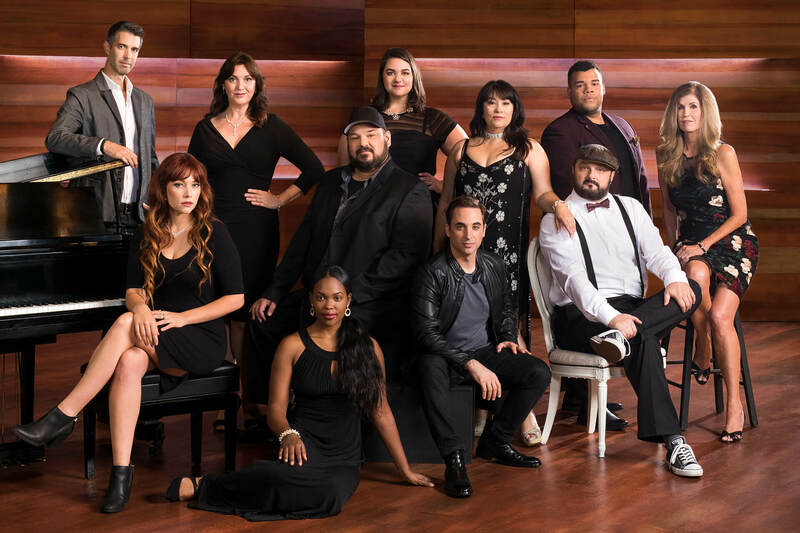 Master Class is the first of the inaugural season’s four-show subscription series tying into the overarching theme of the power of art. 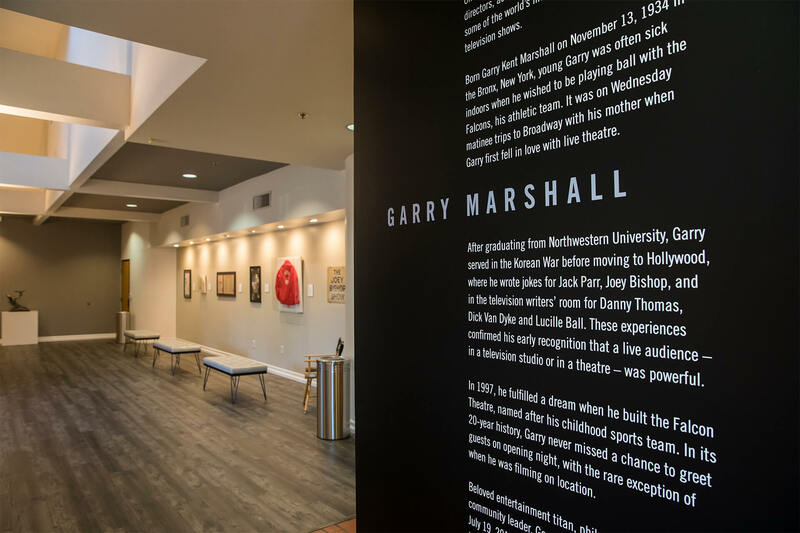 MINI-MUSEUM Rotating displays of memorabilia from Marshall’s long career are on display in the theater’s renovated lobby. The medal at left is from his U.S. Army service during the Korean War, when he worked as a broadcaster and production chief for the American Forces Network and wrote for Stars and Stripes. 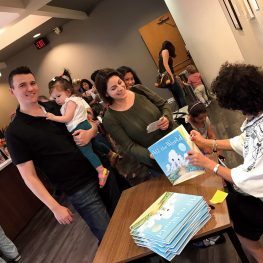 FOR THE KIDS Part of the marshallARTS Family Series, Storybook Pages recently presented All the World, read by actor Connie Jackson with illustrator Marla Frazee on hand to sign books. 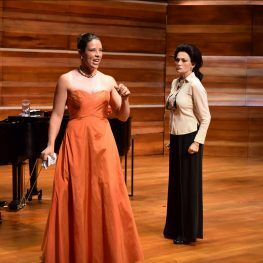 While live performances and developing up-and-coming talent will always be the Garry Marshall Theatre’s top priority, its leadership is committed to having the space serve as a community resource and cultural hub into the future. Executive Director Sherry Greczmiel and Artistic Directors Bwarie and Toscas are bursting with ideas to engage people of all ages and interests, including the film series currently underway (all 18 of Marshall’s movies in chronological order); Modern Masters Series classes, recently kicked off by television legend Norman Lear; and special holiday, summer and children’s programming (“Garry always said, ‘something for the kids,’” says Bwarie).